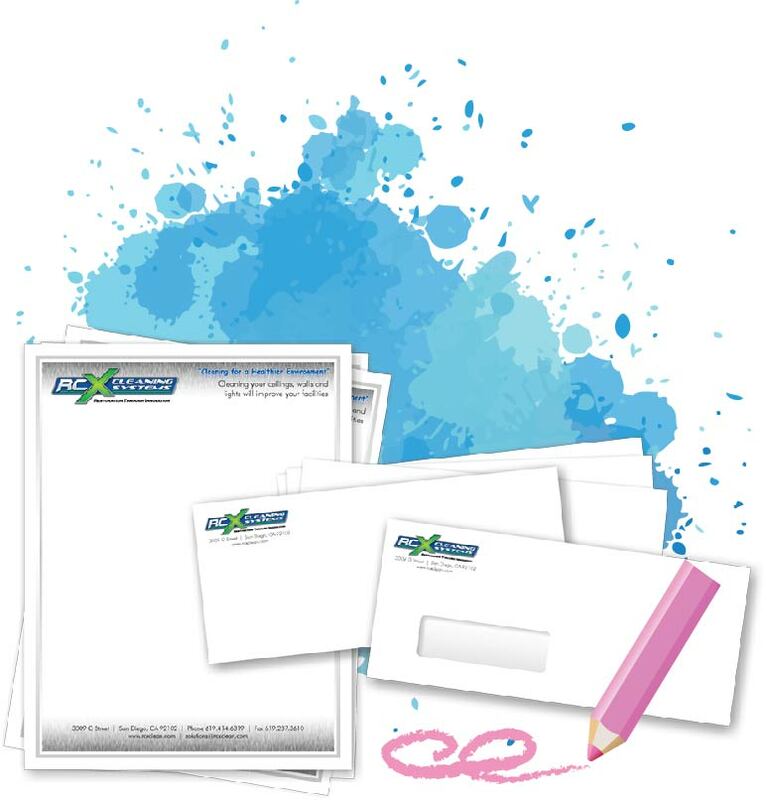 All letterheads are printed in full color on high quality stock. We use modern printing technology to provide you with the best look for your business. The quality of all your printing materials, including your letterhead, reflect on your company and we take great pride in helping you achieve that spectacular image you are looking for. Offset envelopes are printed flat on offset presses, then die cut and converted into envelopes. (For Offset envelopes with bleed on the face or print on any flap, it is required that the artwork be placed on a Megatron Print Envelope Template). Complete your business package with 70lb Premium Uncoated Text or 70lb Linen Uncoated Text letterheads. They are printed on bright white, heavy bond paper. Give us the opportunity to design your letterhead with our cutting edge design team. You only have one chance to make a first impression with your new letterhead and we can help make sure that it’s a great one.